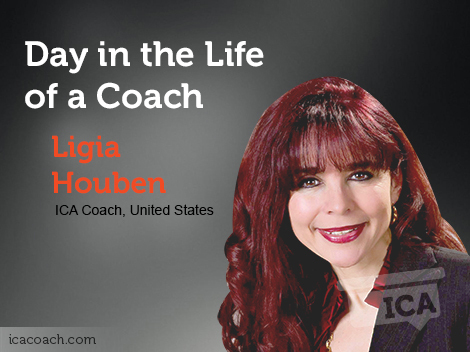 ICA firmly believes that as a coach, you must be a lifelong learner. This means that instead of there being a beginning and end to your learning, your skills and knowledge are continually developed throughout your career. 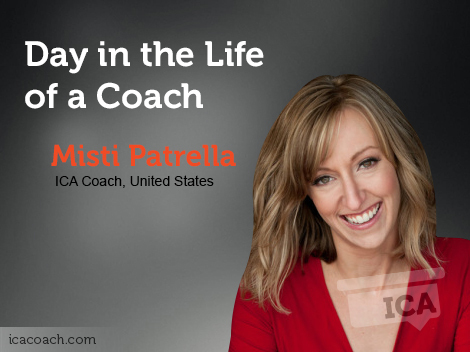 It's a way of maintaining your professional standards and growing the credibility and expertise of the coaching industry as a whole. 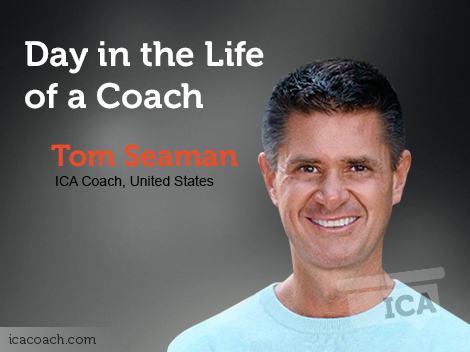 We've aligned our professional development for coaches with the ICF coaching competencies. This means that you earn the CCEU's needed to apply or renew your ICF Credentials. Refer ICF website for further information on the hours required for your credential renewal. 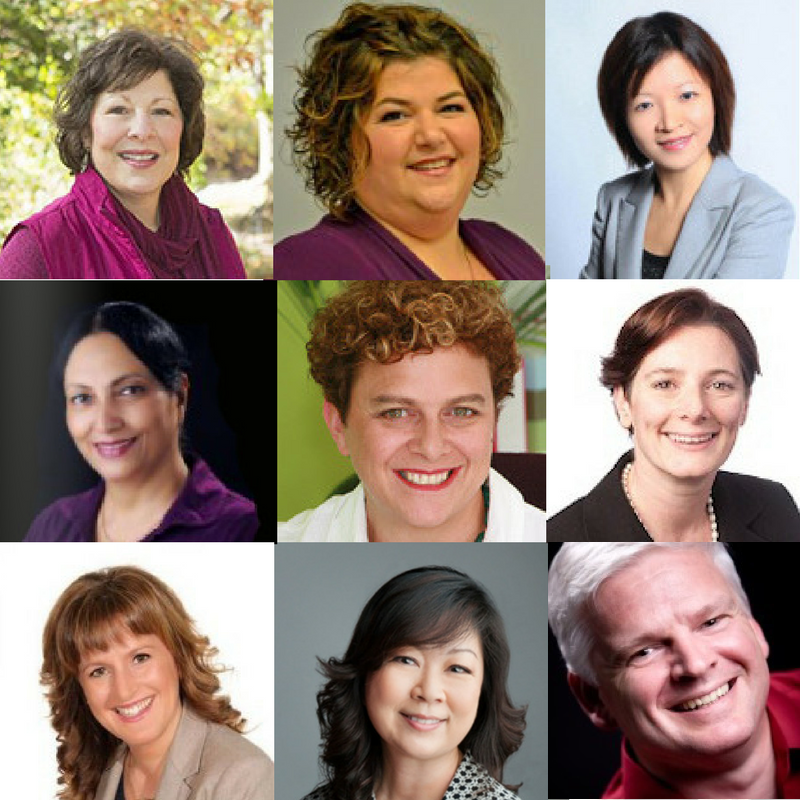 Get the Mentor Coaching Hours needed to develop your coaching skills, and apply or renew your ICF credential. Core Competencies: Advanced Coach Training that relates directly to the ICF Core Competencies. These must be delivered via synchronous (person to person, real time) training and with ICA, this is via Learning Lab classes. Resource Development: Professional Development that supports you as a coach or your coaching business. With ICA, these credits will be gained via interaction in the private coaches forum, participation in portfolio labs, and self study towards the development of your own coaching portfolio. Coaches holding the designation of PCC or MCC must renew their credentials every 3 years and to do this, they require 40 hours of CCE's. Of this, 24 hours must be Core Competency CCE's (including 3 hrs Coaching Ethics) and 16 hours Resource Development CCE's. You can make these hours up in one program (such as our Coaching Speciality with mentor Coaching bundle), or via a combination of programs. Within 24 hours of enrollment, we get you set up in our unique learnsite. This includes downloadable modules, live class schedules, assessment, student forum, learning resources and support. All contents of the learnsite are available to you for the period of your program membership. Continuing Coach Education Units CCEUs ? Book an appointment with a course advisor to have your training options explained, and questions answered.